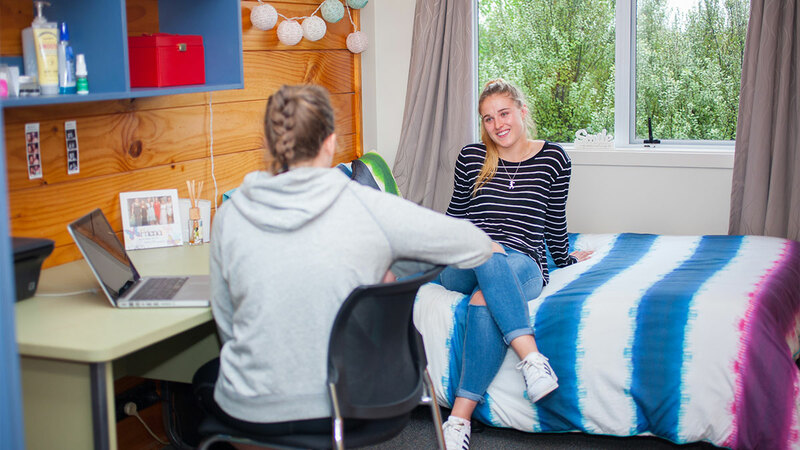 Living in student accommodation is a great option – especially if you’re in your first year of study or from outside Auckland. 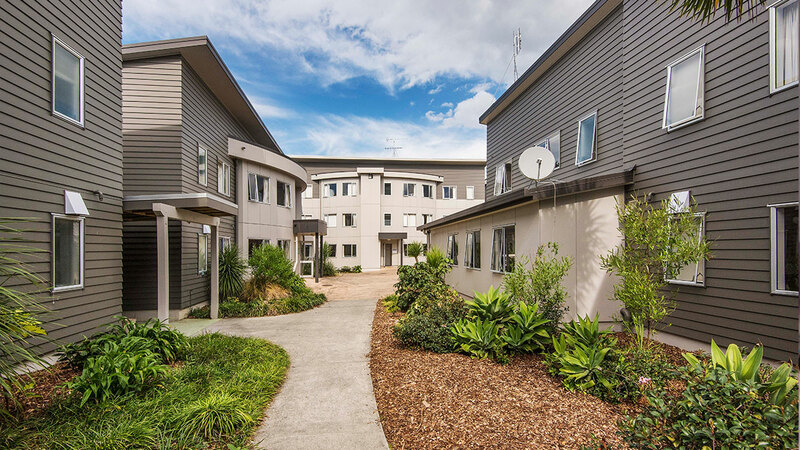 AUT’s student accommodation is convenient and modern – live just minutes away from our City or North campuses. 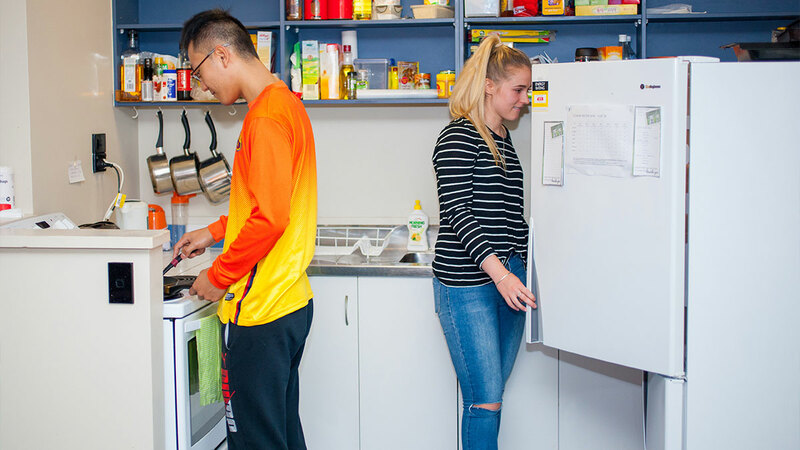 If you want to live in AUT's student accommodation in Semester 2 (2019), you can apply from Wednesday 1 May. Get a feel for our student apartments – come and have a look around. You need to make a booking to see inside an apartment. From 2021 AUT will offer brand new student accommodation on our City Campus. 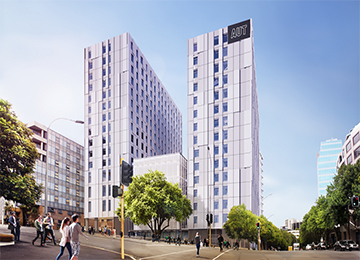 The purpose-built complex will give students another modern and convenient accommodation option in central Auckland. We recommend booking transport with Airport Transfers Ltd. They’ll meet you at the airport and take you to your accommodation.